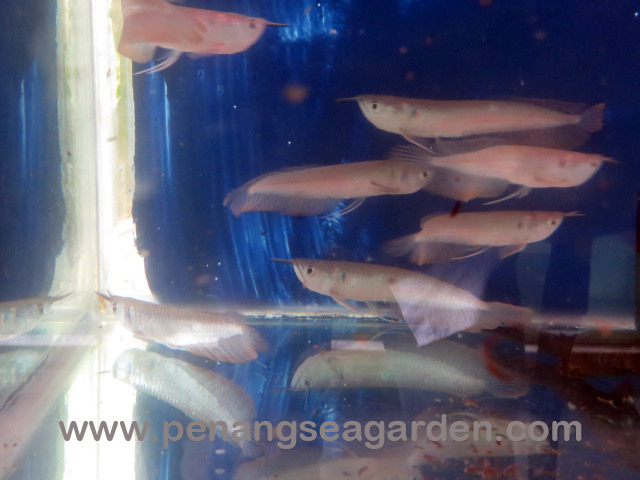 Home › Silver Arowana 银龍 5"
Arowana Care Level : Moderate to Difficult, needs a large tank and is not recommended for the beginning aquarist. Needs a good aquarium filter like an external canister filter. Lifespan : 10 - 20 years or longer. Temperament / Behavior : Can be aggressive, especially with smaller aquarium species.